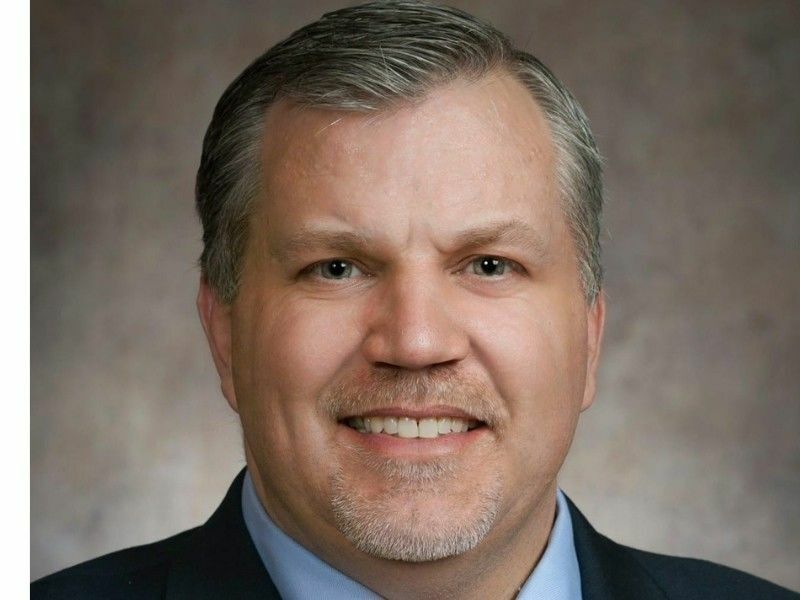 This week, Representative Rob Stafsholt (R - New Richmond), along with his legislative colleagues, approved language that ensures Wisconsinites with a pre-existing medical conditions are not denied health insurance. Assembly Bill 1, also known as the “Pre-Existing Condition Guaranteed Coverage Act,” prevents insurance companies from implementing higher premiums based on an individual’s health status, denying an individual a policy because they have a pre-existing condition, or refusing to cover services that individuals need to treat a pre-existing condition. Additionally, the bill was amended to include a provision that states health benefit plans are prohibited from imposing an annual or lifetime limit on the dollar value of insurance benefits. Assembly Bill 1 was approved by the Assembly with a bipartisan vote of 76-19. In the upcoming weeks, it is expected to be taken up by the State Senate and brought before Governor Tony Evers for final approval in the upcoming weeks.